LONDON - British Prime Minister Theresa May has postponed a trip to China that had been provisionally planned for November due to a timetable clash with U.S. President Donald Trump who would have been there at the same time, Sky News reported on Friday. Sky cited a source from May’s office who said the trip had never been finally confirmed or publicly announced. 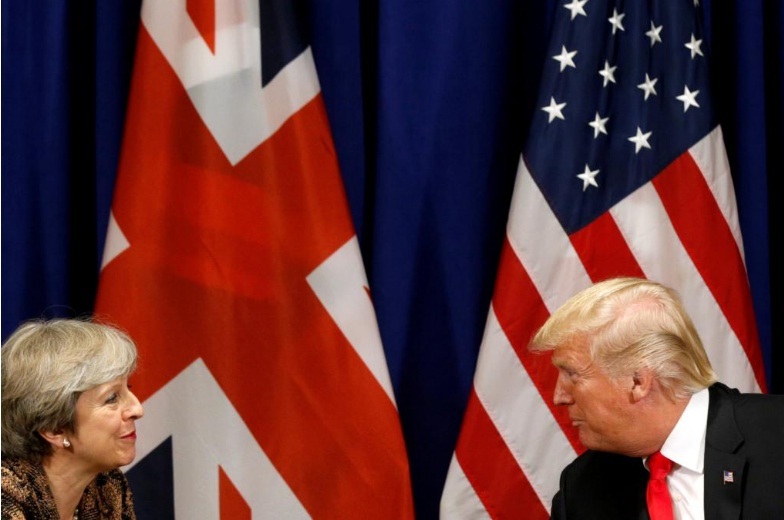 British Prime Minister Theresa May has postponed a trip to China that had been provisionally planned for November due to a timetable clash with U.S. President Donald Trump who would have been there at the same time, Sky News reported on Friday.